Microsoft continues to embrace not only Linux but BSD too, as it just revealed that Azure has added support for OpenBSD. The latest move comes more than two years after the cloud platform officially started to support FreeBSD virtual machines. 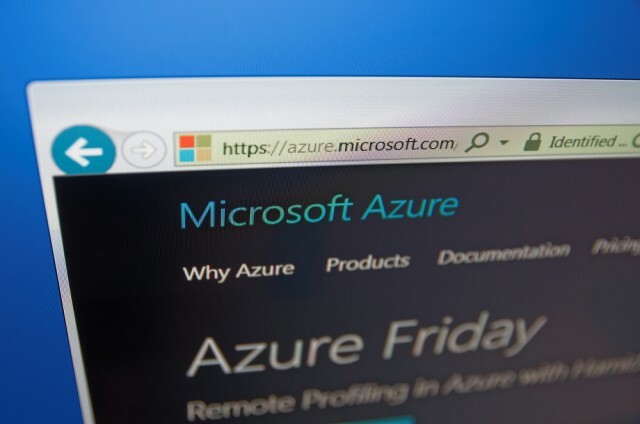 The OpenBSD support in Azure comes as a result of a collaboration between Microsoft and network security vendor Esdenera, which also sees the release of an OpenBSD-based firewall in the Azure Marketplace. The first OpenBSD release to be supported is OpenBSD 6.1, which was released in April. If you want to check the release notes, you can do so here. Esdenera's firewall is called Esdenera Firewall 3, and is available starting at $0.194 per hour. Last year, Azure started to offer ready-to-run FreeBSD 10.3 VMs as well. Now, Microsoft says, that FreeBSD 11-based virtual machines are also available, alongside pfSense, which is an open-source firewall based on this BSD distribution. Unlike Esdenera's offering, pfSense is available for free to Azure customers through the Marketplace. If you are not familiar with OpenBSD, it is an operating system with an "emphasis on correctness, security, standardization, and portability," according to Microsoft, which also adds that the operating system is believed to be the most secure UNIX-based OS "by many security professionals," is fully-featured, and offers cutting-edge technologies, among other things. To learn more about how to take advantage of the OpenBSD support in Azure, Microsoft has prepared a how-to on creating and uploading a virtual HDD.